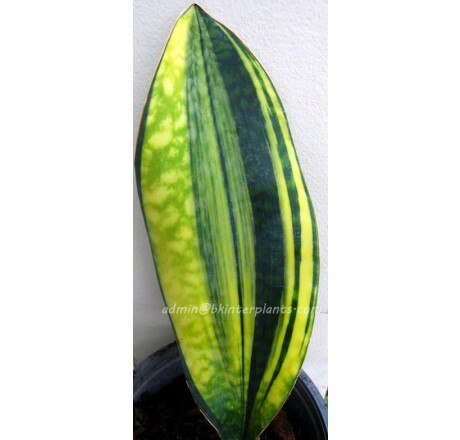 Home › BEST SELLERS › Sansevieria " Masoniana Yellow VARIEGATED Vol.2 "
Plant Full Growth Very Nice Form !! Rare Hard to fine !! 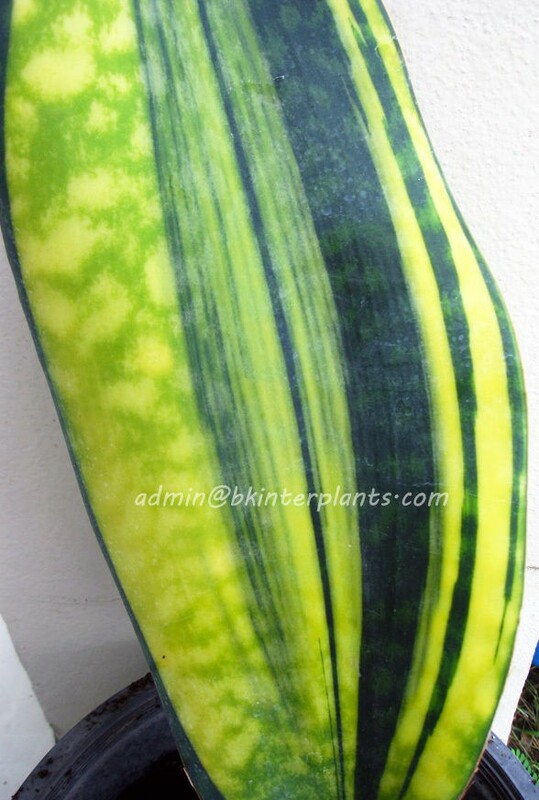 Shipped Plant Tall 10-12 inch.1 Leaf had variegated Leaf may be differant patterns. Healthy Plant , Barerooted , no soil. 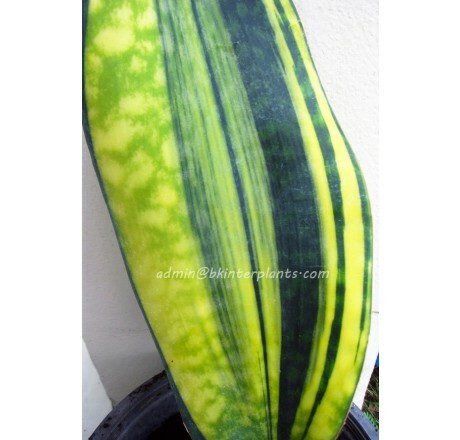 You're reviewing: Sansevieria " Masoniana Yellow VARIEGATED Vol.2 "